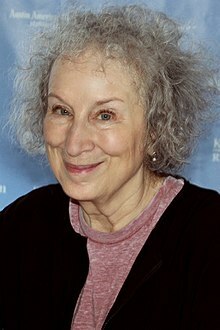 ↑ "Margaret Atwood". Front Row. जुलाई 24, 2007. BBC Radio 4. पहुँचतिथी जनवरी 18, 2014.